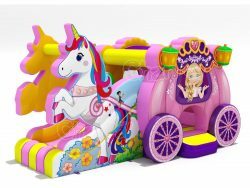 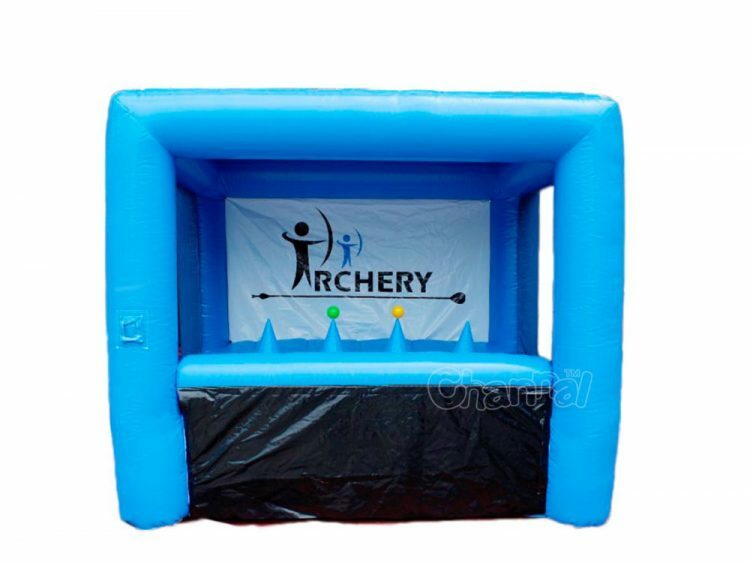 Now, you don’t have to set out for a specific place to shoot arrows, with our inflatable archery range, you can practice your archery skills and have fun anywhere. How does it work? 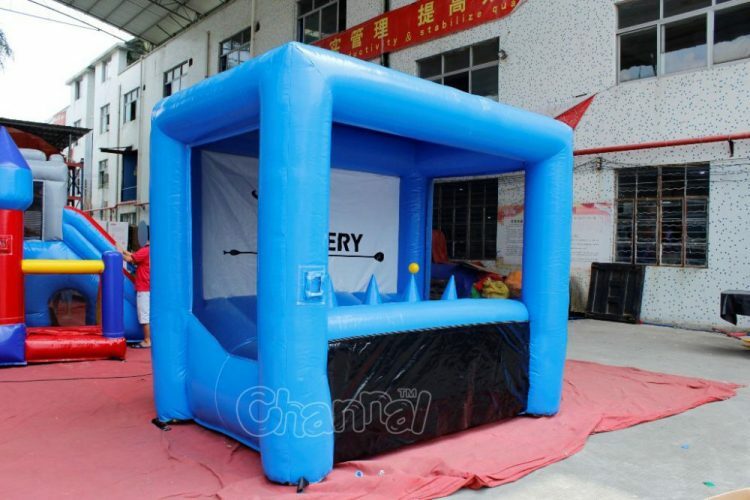 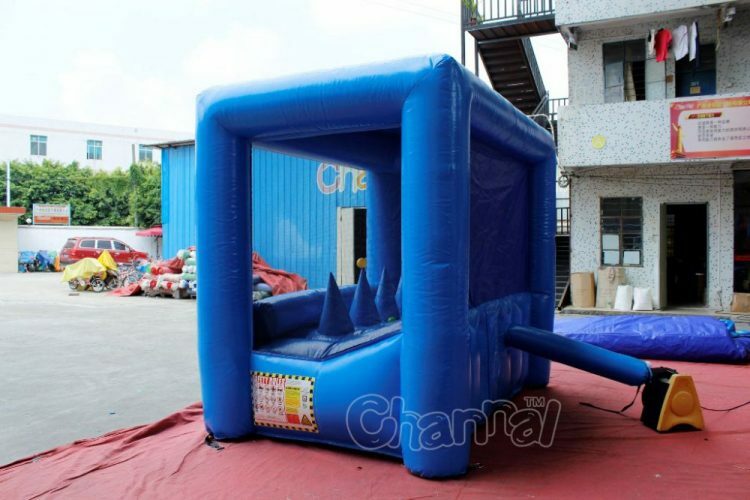 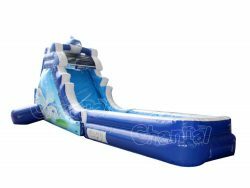 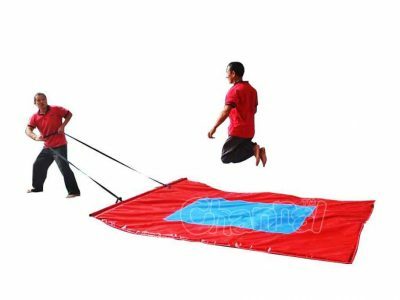 This inflatable archery game provides four floating ball outlets, that’s our target. 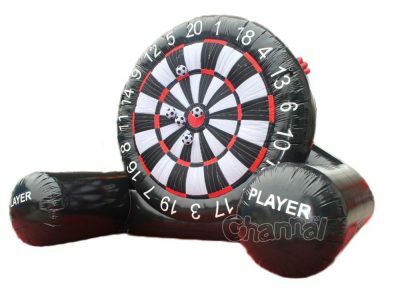 You’ll have a bow and several foam tipped arrows, trying to shoot the balls down. 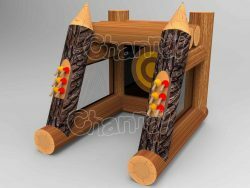 Those archery foam arrows make this game much safe than normal ones. 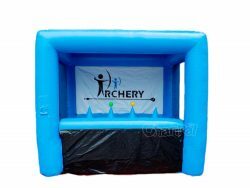 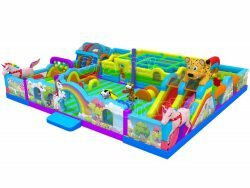 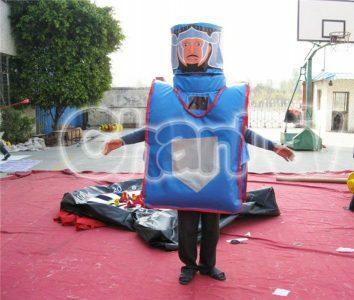 Every adult and kid have an archer in their dream, so this inflatable game is a great investment and really pays off. 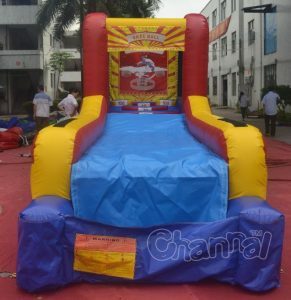 Always owns a spot in any carnival and party. 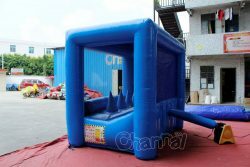 Contact us for a cheap price now.